Experienced mold remediation is something that many companies boast about offering, but not all services are created equal. Just because a company has experience with mold remediation, doesn’t mean that they are successful in their remediation efforts. 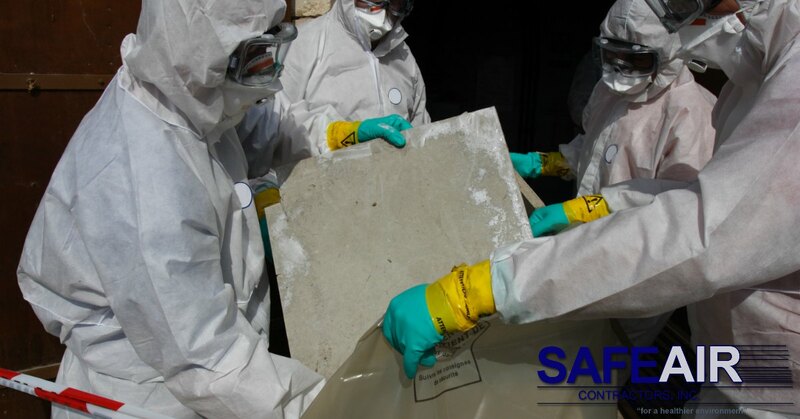 Here at SafeAir Contractors, we know what it takes to successfully control mold problems and we have a track record that proves it. As a successful mold remediation company, we believe that it’s just as important for you to understand mold remediation. Why? 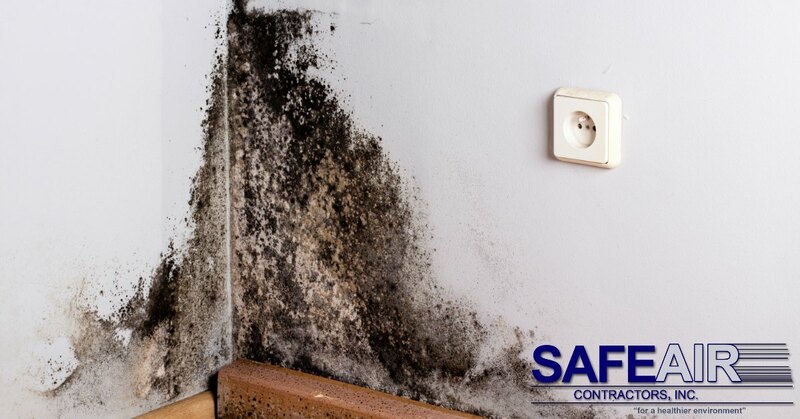 Because even if you don’t choose us here at SafeAir for your mold remediation needs, we want to make sure that you get the quality of service you deserve. No matter what type of mold you are dealing with, it HAS to be removed. This removal process involves five steps. Ensuring the safety of occupants of the home and workers. Removing the mold by addressing the source. Eliminating the source of moisture that contributed to the mold development. A successful mold remediation company will ALWAYS tackle the source of moisture that led to mold development in the first place. If a company tells you that they do not need to address this point, they are NOT a reputable company. Rather, they are a company who are looking for your repeat business when your mold problem returns…and it will return. Even after mold has been removed and the moisture source eliminated, a successful mold remediation job also requires that the air in the home be scrubbed and exchanged. This removes any airborne mold spores that may still be present. Unless a company utilizes HEPA filters during the air scrubbing process, mold spores will not be completely removed from the air in your home. 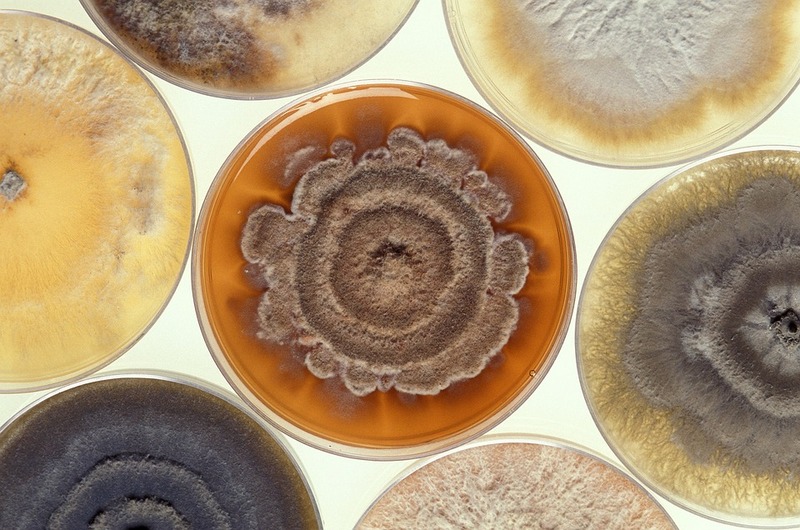 This means that even after removal of your existing mold, mold spores will still be present in the air. If you have questions about your mold problem and the process of mold remediation in your home, ask! If a professional is reluctant to explain things to you in a way that you understand, they are NOT a reputable company. Instead, they are looking to confuse you and more than likely overcharge you for their services. BEWARE! Professionals will always remove and replace porous materials that have been contaminated by mold. Items like wooden baseboards, drywall, and insulation should all be thrown out because it is simply not economical to try to effectively clean them. Do You Live in Western Pennsylvania or Ohio and Need Mold Remediation Services? If you live in Western Pennsylvania or Ohio and need mold remediation services, SafeAir can help! Just give us a call at 440-639-1191 and start tackling your mold problem today!